South By Southwest, we’ve decided to still include them in our list! over on Earmilk and has plans to release new music this spring. 1:30pm – 101X Live Broadcast @ Buffalo Billiards. recorded tracks and I highly suggest catching her perform at least once. once again, with original lead vocalist Andy Gill rejoining the band once more. I’m sure their reputation is far from at-risk. Convention Center; 3.20 – 8pm – Evening Showcase @ Hotel San Jose. Showdown @ Dirty Dog Bar. going to stop touring anytime soon. they’re definitely on our radar as well! – Rachel Ray’s Feedback @ Stubb’s BBQ. May. These Brooklyn-based rockers are sure to make a scene. – 8pm – IFC Fairgrounds. with high energy and an incredible live presence. 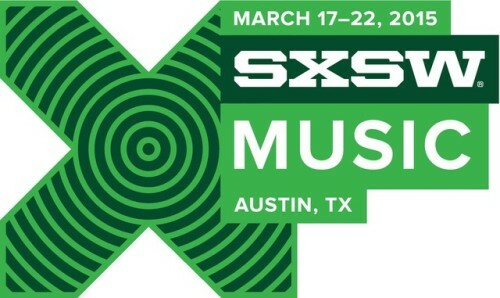 Space Records; 3.21 – 10pm – Official SXSW Showcase @ Soho Lounge.